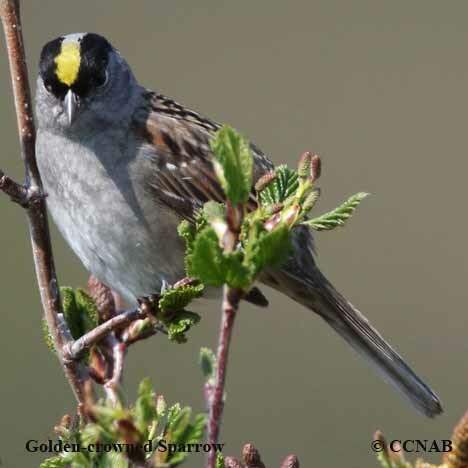 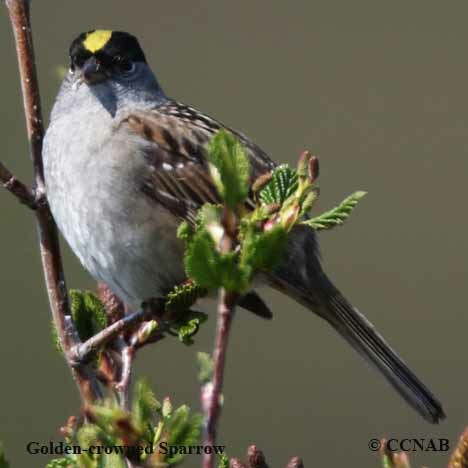 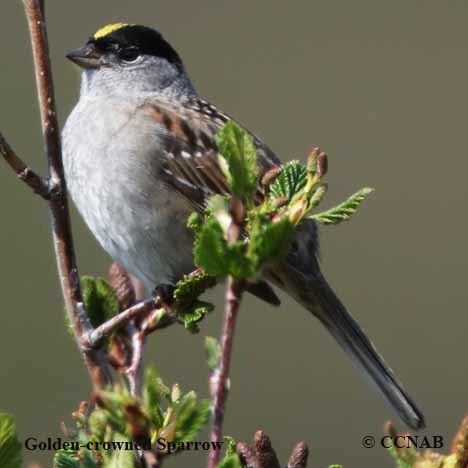 The Golden-crowned Sparrow nest along the northwestern coast of North America. 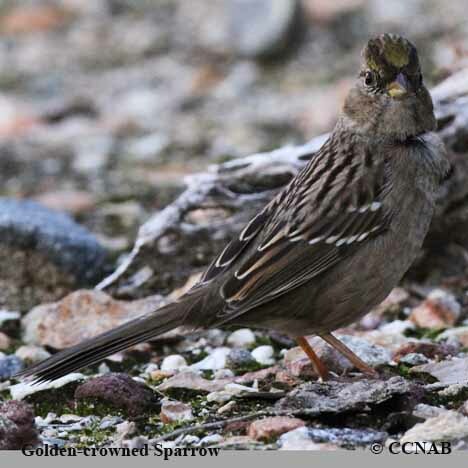 They are hardy birds, nesting as far north as northern regions of Alaska. 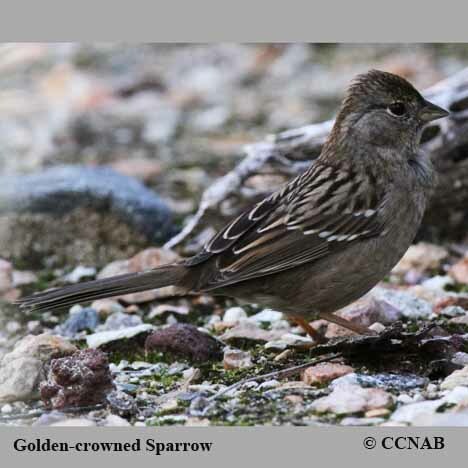 Their range is primarily on the western side of the Rocky Mountains. 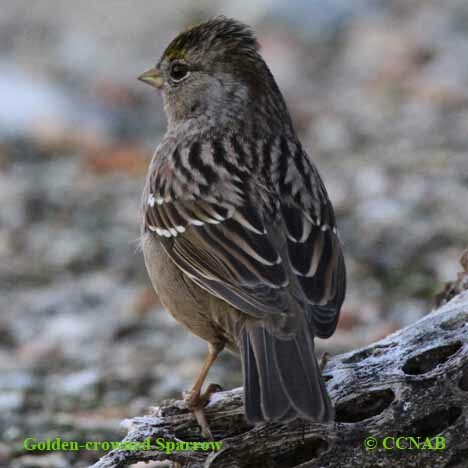 In the winter months, these sparrows concentrate in the State of California.